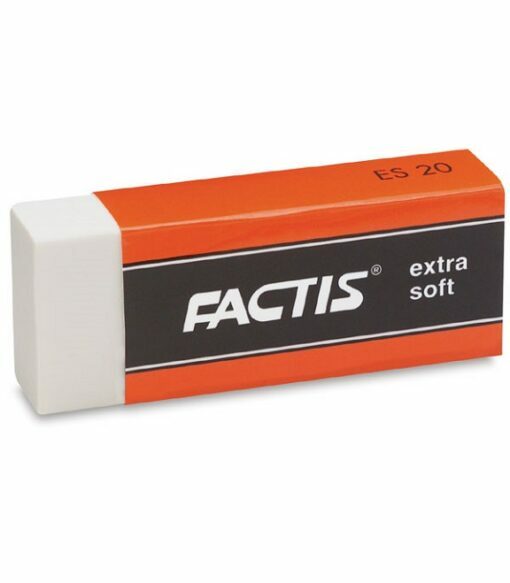 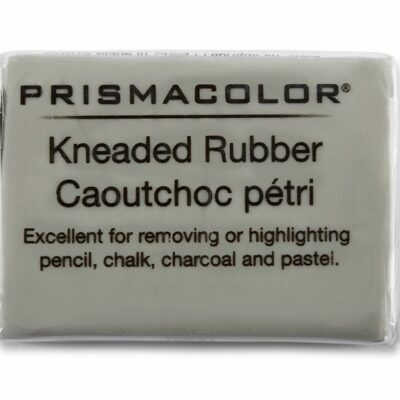 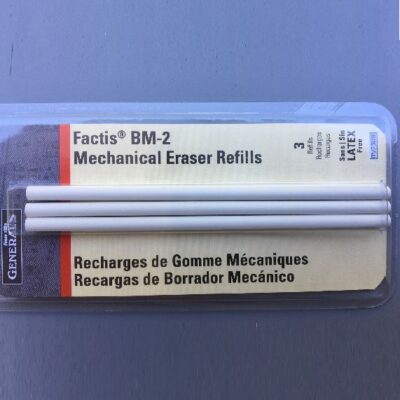 This super-soft White Vinyl Eraser will erase pastels and charcoal. 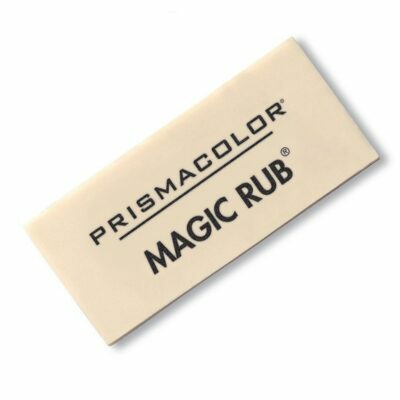 It cleans watercolor paper without roughing it or abrading it. 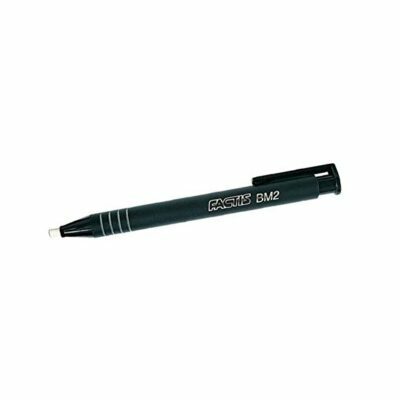 Picks up its own shavings.Vinyl erasers are preferred by draftsmen because of their clean and complete erasing.